If you go back thousands of year ago, the patchworks of fabric used to be one of the most important and useful forms of art. Since then it has evolved, and they are more than just an art form. Patchwork simply means patching or piercing pieces of clothes together to come up with a large material or design. 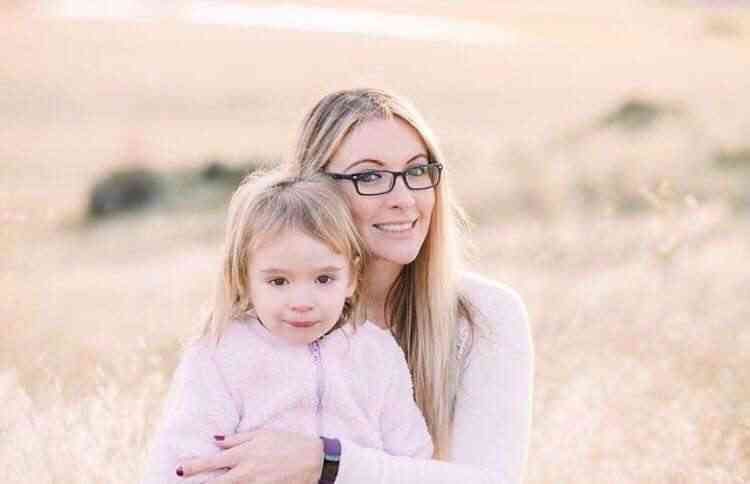 If you are looking for a new hobby moms, you have found it! This large material can be used for bed sheets or curtain or any decorative like wall hangings. Patchwork fabric has a lot of uses other than this. Later on, in the 18th century, quilting has been applied to coats and bonnets; on the other hand, patchwork is used for making necessary items for the home. 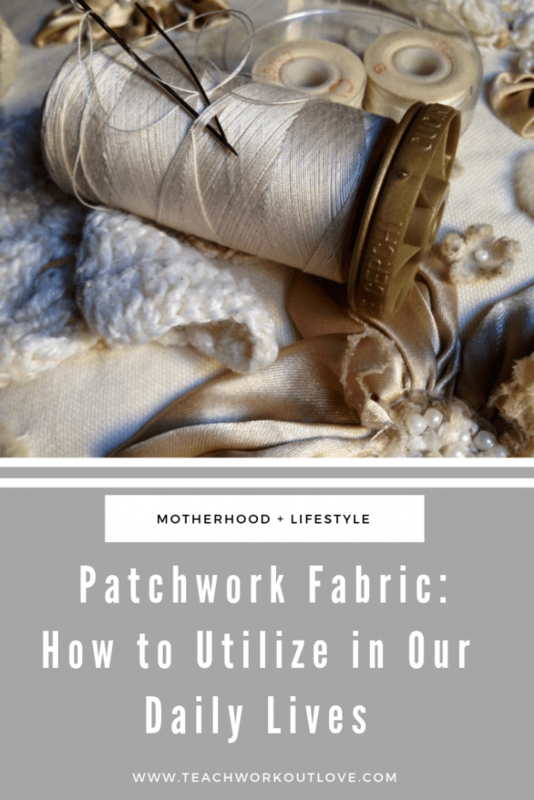 The saying is “necessity is the mother of invention” and patchwork is actually helping a lot of people in producing their necessities. It basically joins small scraps of fabric and that is how the patchwork is designed. It was very popular during the Victorian era and during that time many women made it at home for basic use. These were the basic information that one can get about fabrics made from patchwork. They all have different textures and different styles and they are made easily with torn up clothes or cut clothes. Initially one has to choose the color of the fabric, the pattern and the shape gradually develops. This is a very good procedure and the prints of the cut out gradually follows. One might again fall in a dilemma, with the choosing part. There are a lot of colors and patterns to choose from; hence it might be very hard to come up with a decision. One might choose from floral, batik or other categories of print available. How Patchwork Fabric Can Be Used in An Innovative Way? 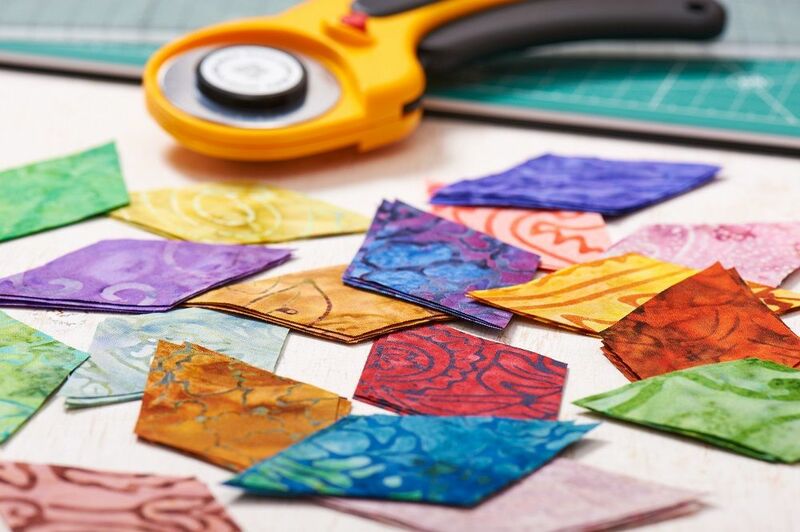 There are a lot of ways through which patchwork fabric can be used and that can strike your fancy; this is where one’s creativity can be tested. One can come up with a design which can be fully creative, and it can have a unique sort of design. One can also make a memento of the special events of their lives with the help of fabrics. These fabrics can be used for a wedding day or at the time of Christmas to make a scarf. 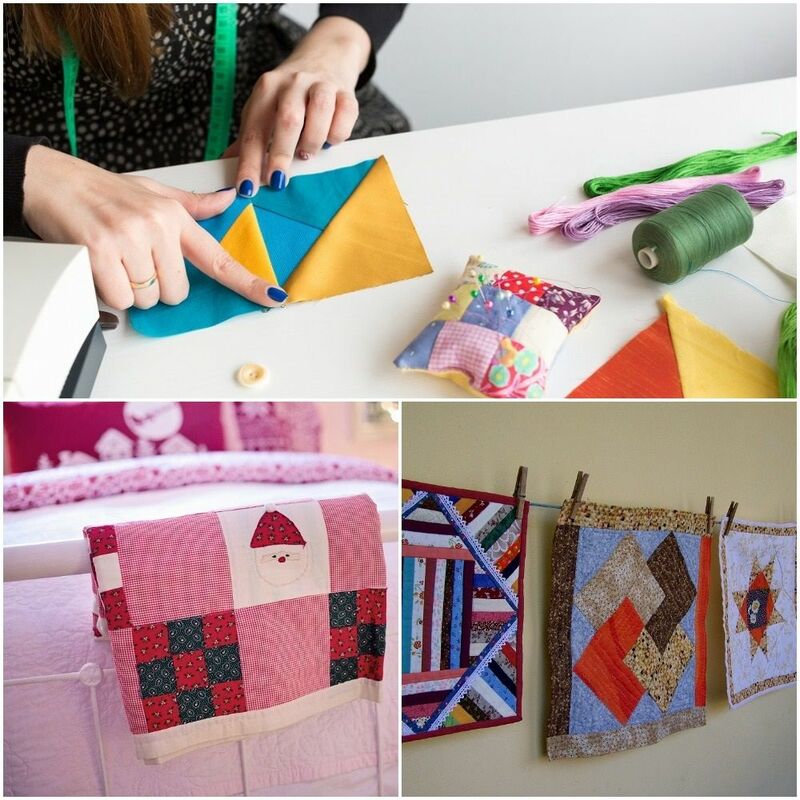 Or you can make any decorative item from patchwork fabric. 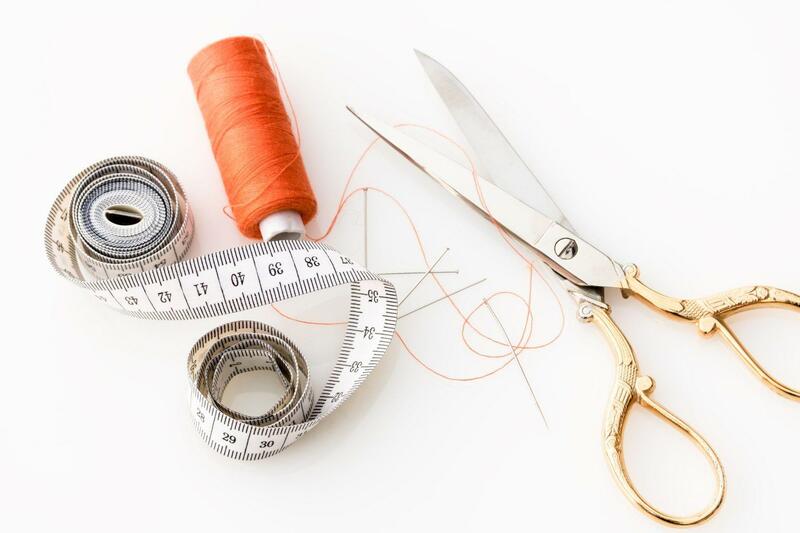 The whole process of sewing fabrics and making a patchwork is done in a very systematic manner. Sometimes random colors and shapes are put together to form something abstract yet beautiful. 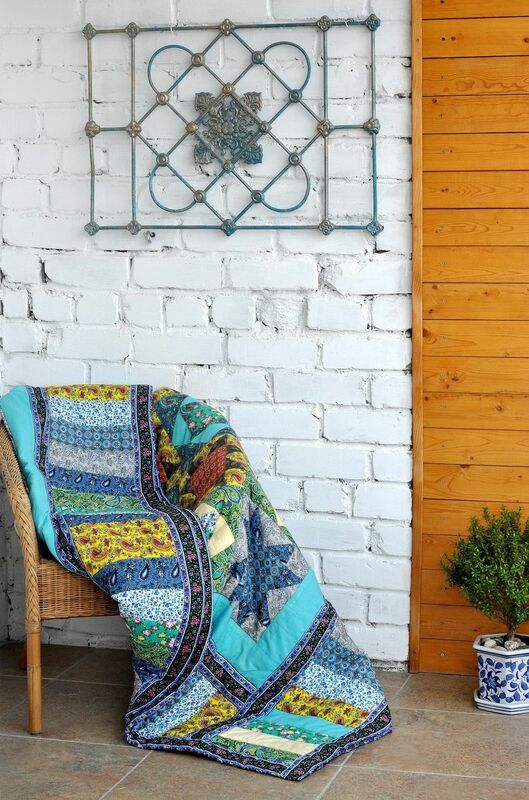 In the end, it can be deducted that patchwork fabrics are really efficient, and people can show their creative side as well by making great stuff which is necessary for our daily life. The people who are lovers of randomness, love this whole patchwork made of asymmetry.